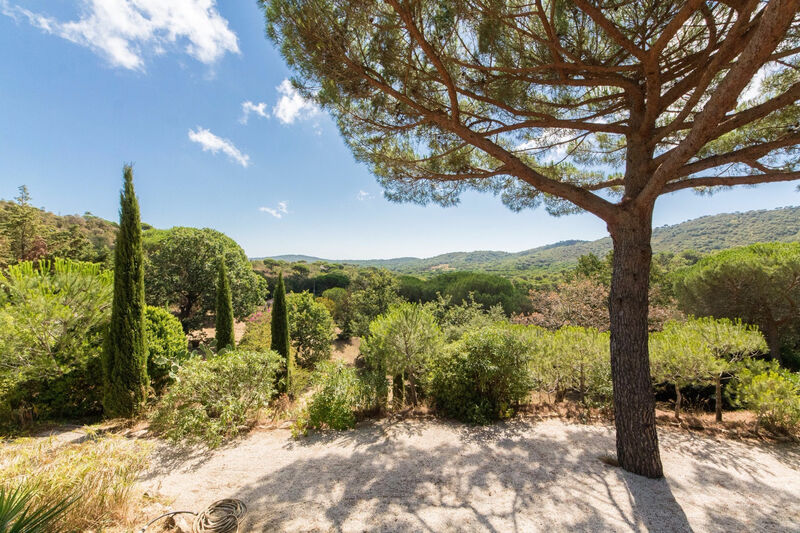 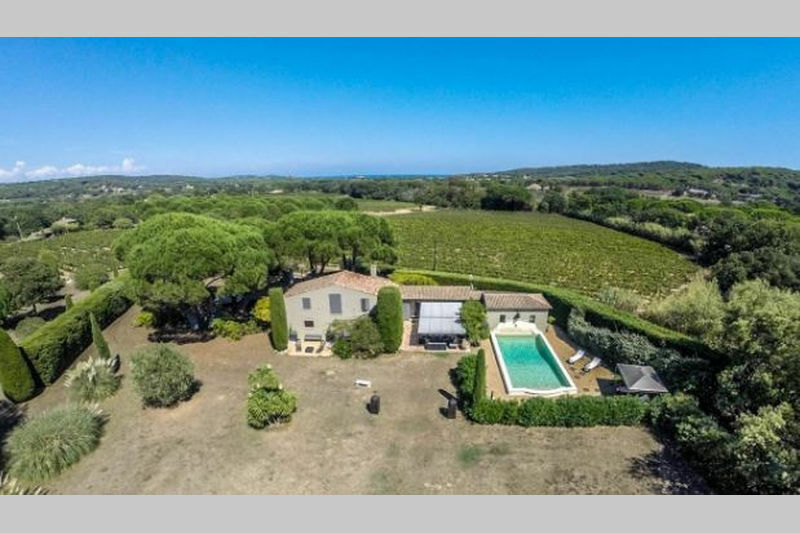 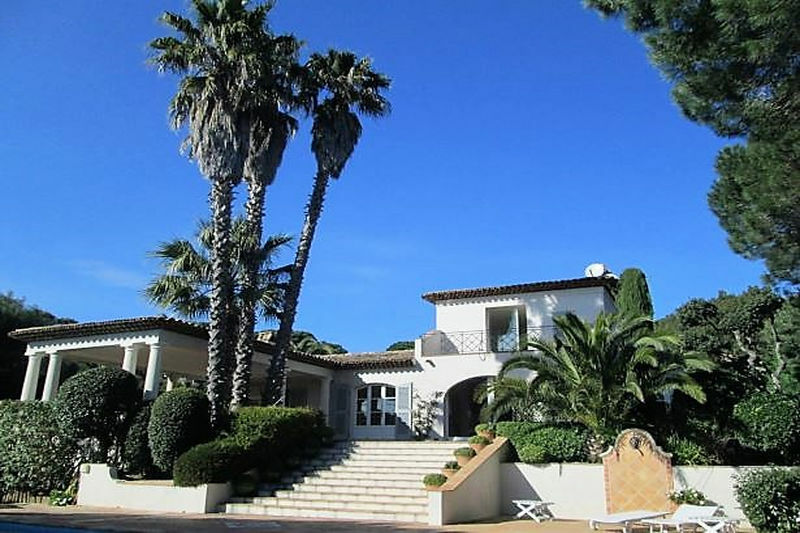 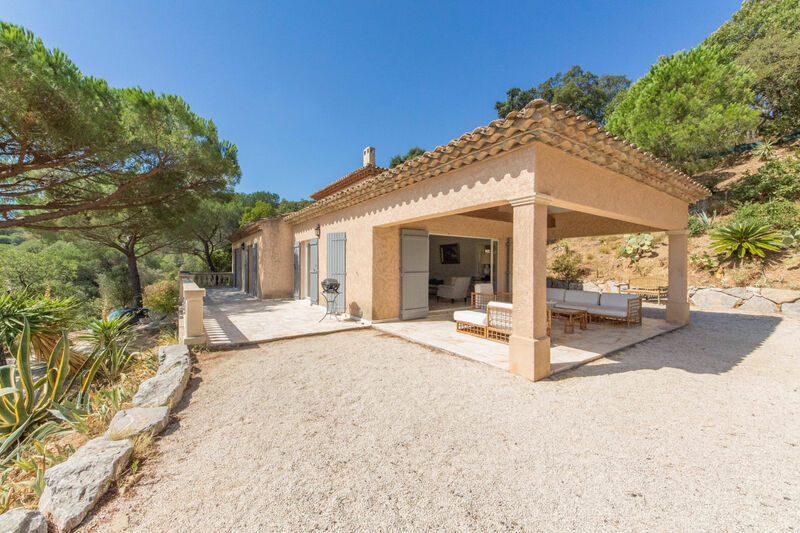 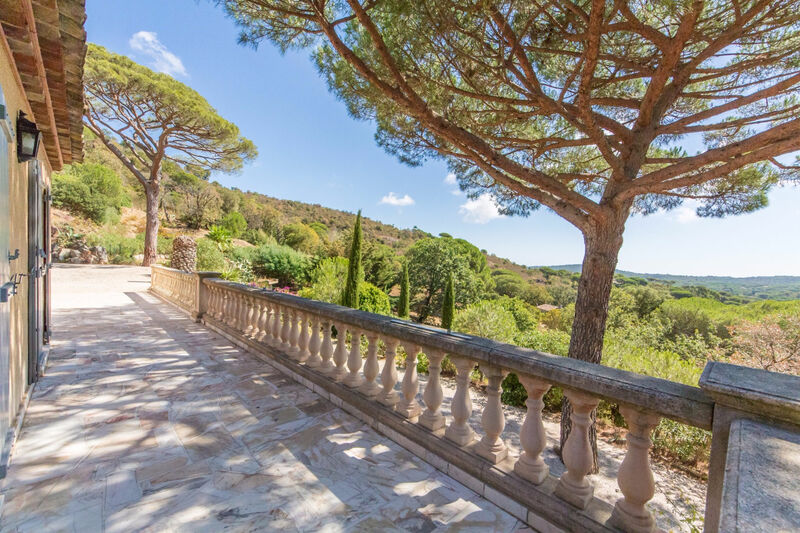 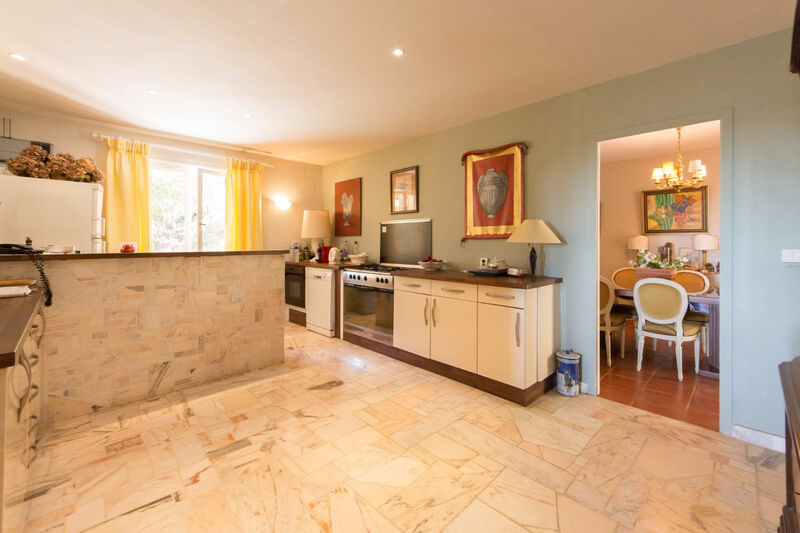 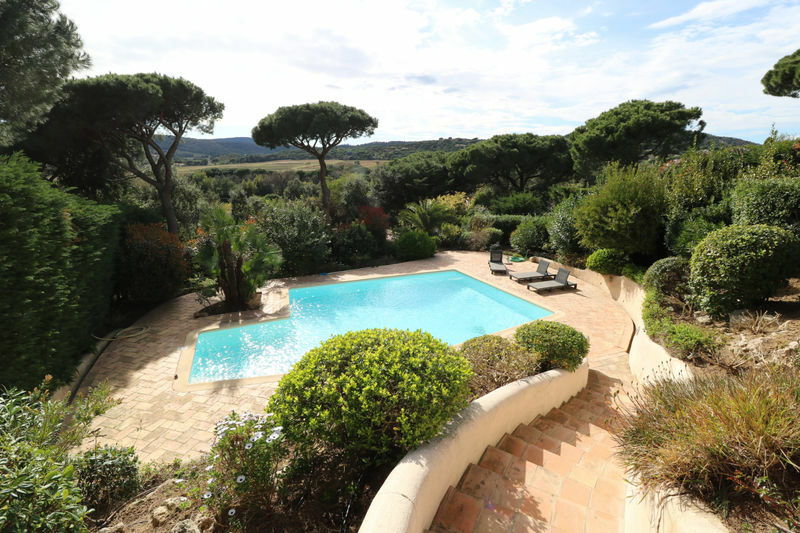 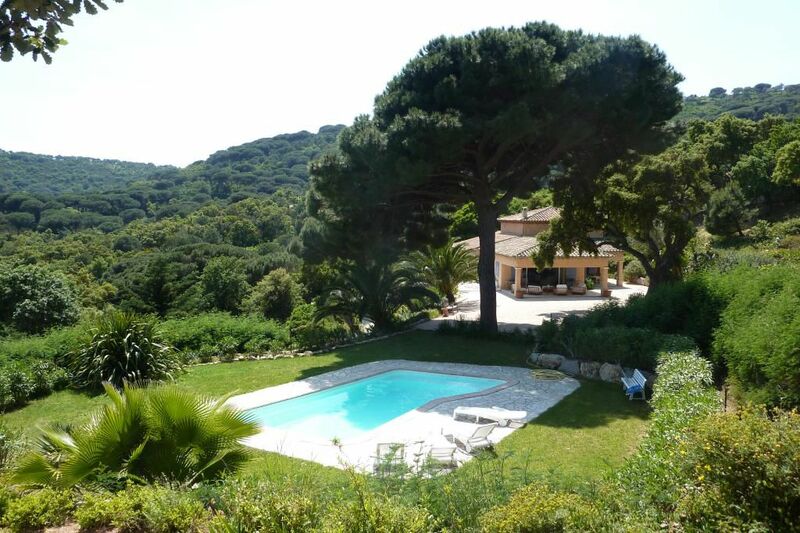 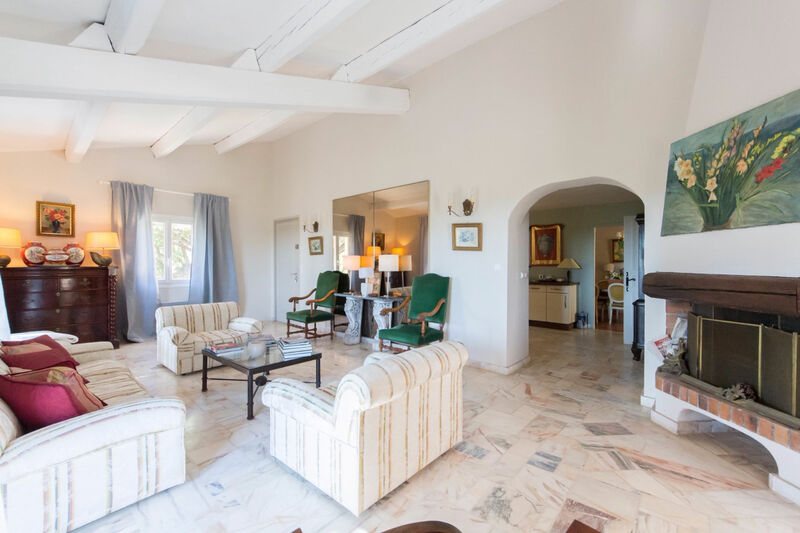 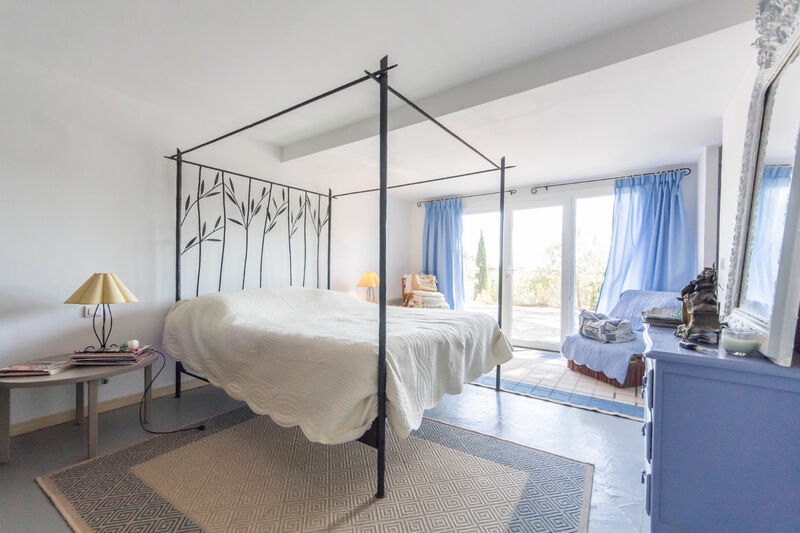 RAMATUELLE: Great potential for this villa with panoramic view onto the Ramatuelle countryside, located close to the beaches and the village. 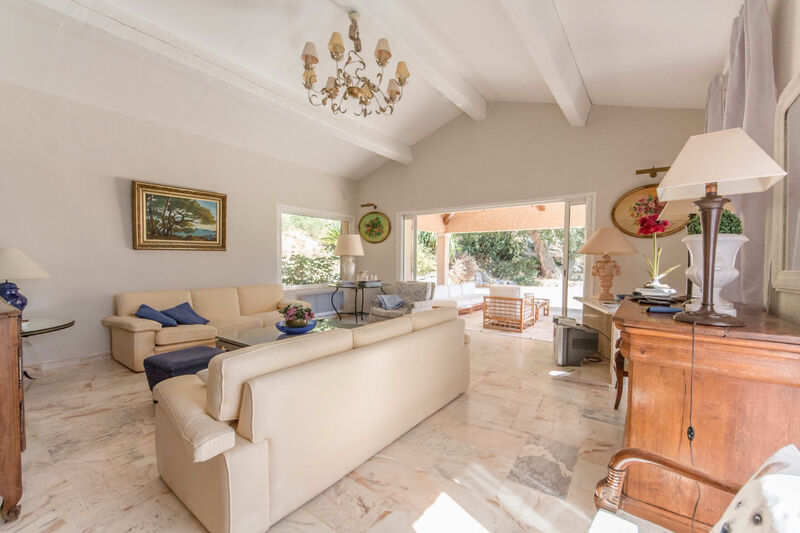 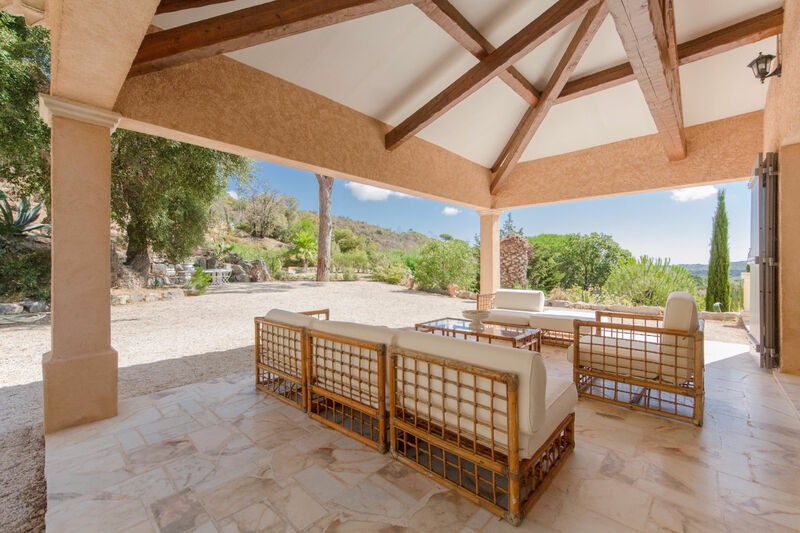 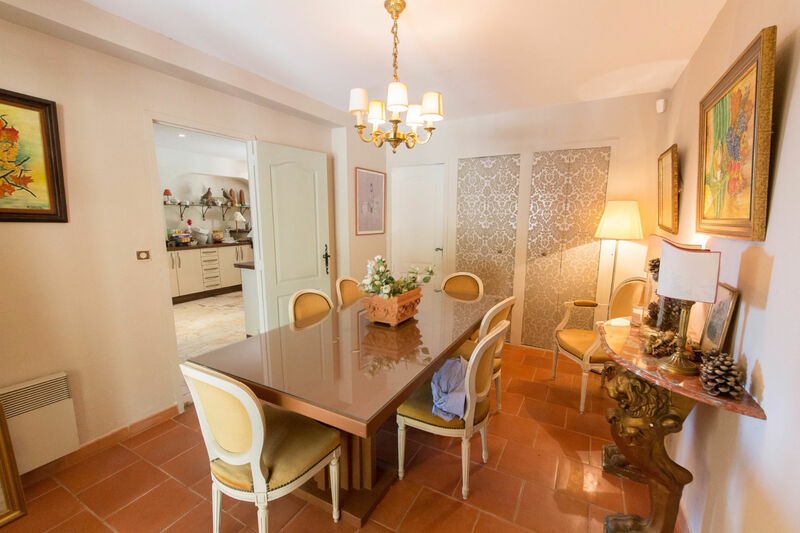 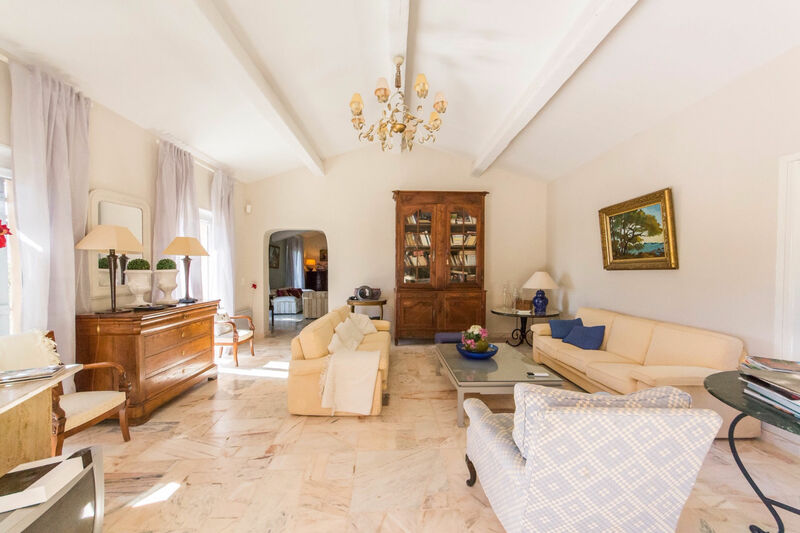 Surrounded by a large plot of southern vegetation, this villa is composed of a double lounge (60m²) with open fire place, access to a covered terrace; a dining room, a large kitchen, 5 bedrooms, bathrooms, cellar. 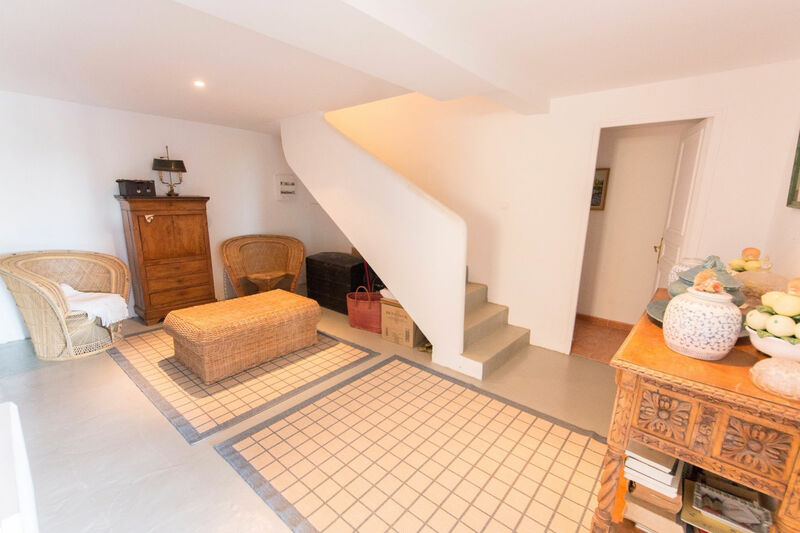 Large garage for 3 cars. 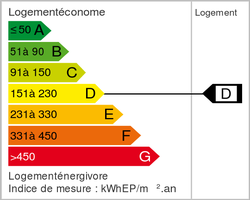 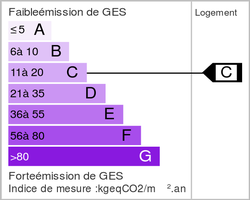 Possibility to create a separate flat.